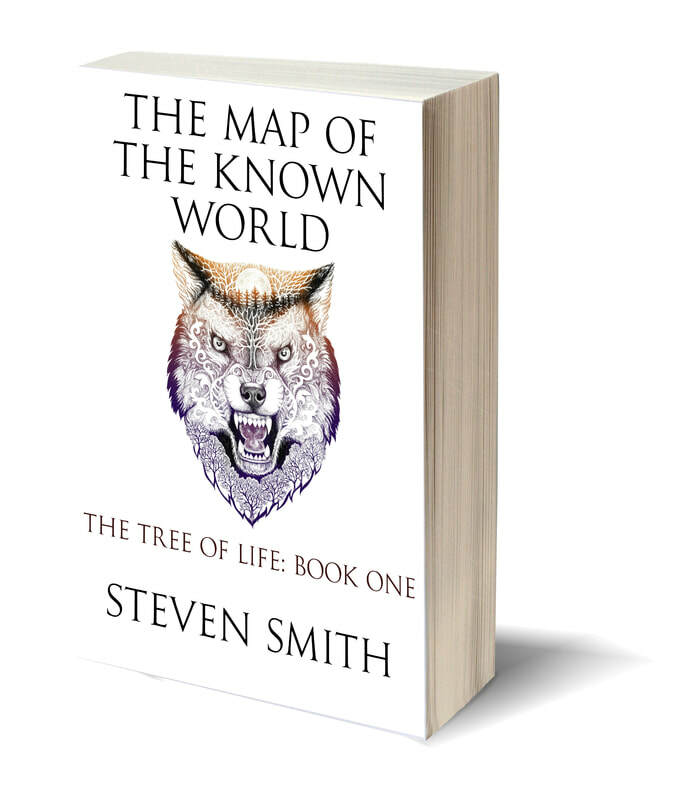 Welcome to the website of Steven Smith, author of the epic fantasy series The Tree of Life (The Map of the Known World, The Ordeal of Fire and The Last Days), and his latest novel, This Sacred Isle, an historical fantasy set in Dark Age Britain. 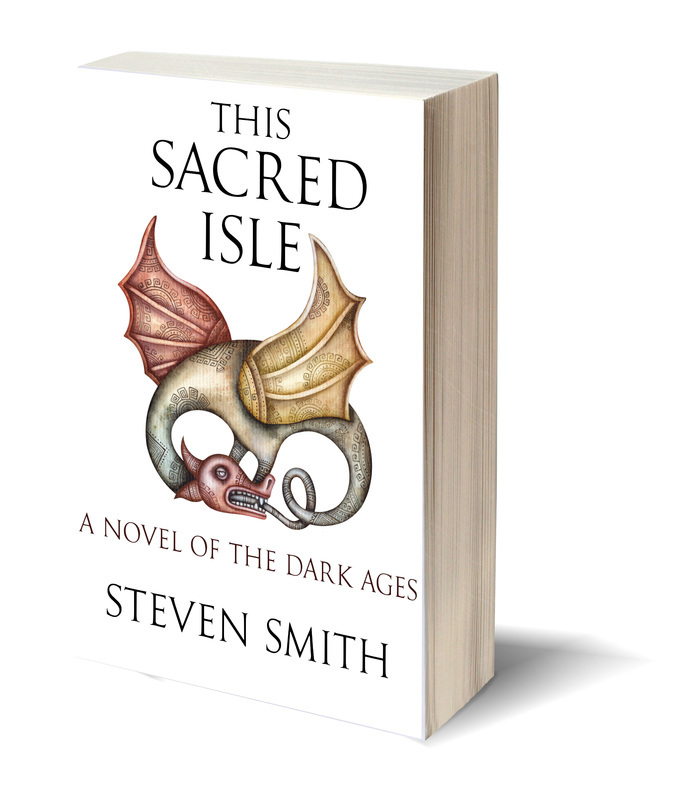 Inspired by epic works such as Beowulf, This Sacred Isle is a thrilling adventure filled with the danger, myths and excitement of the Dark Ages. An epic fantasy saga, the Tree of Life novels take the reader on a magical journey of adventure, intrigue and breathtaking escapes.